Can new policies increase the supply? The improving economy has sent millions of Americans back to work, but many cannot afford housing near their jobs. Rising demand for homes and apartments has caused prices to soar, especially in major metro areas. The problem defies an easy fix. Zoning codes and not-in-my-backyard (NIMBY) activists often block new affordable-housing projects. Land in and around urban centers is scarce and expensive, and construction costs are rising sharply, prompting developers to target new projects at higher-income renters and buyers. Some cities are increasing housing density in downtown areas or considering imposing rent controls in an effort to make housing more affordable, but urban-planning experts differ on the effectiveness of such steps. The poor, meanwhile, are being priced out of many neighborhoods, swelling the ranks of the homeless. 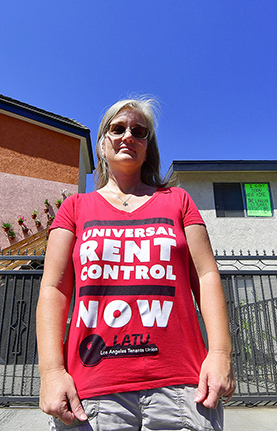 Housing advocates say more federal help is needed, but President Trump has proposed deep cuts to housing programs, and Housing and Urban Development Secretary Ben Carson wants to tighten eligibility rules for aid recipients.